Last year Sony launched the RX1 and the RX100 cameras, which went on to become some of the best compact cameras money could buy. 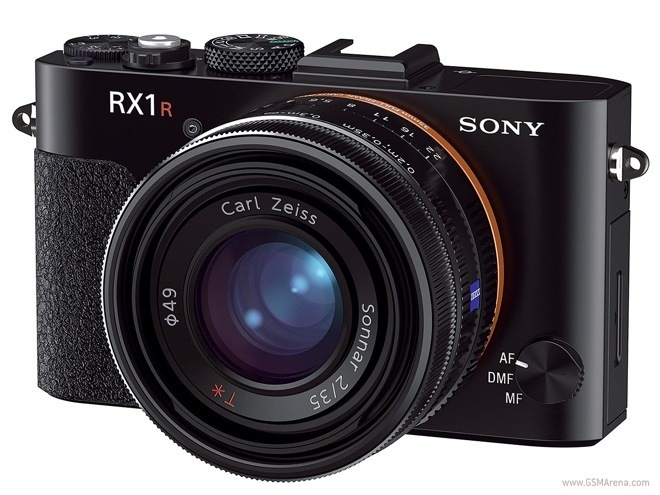 Now, less than a year from their launch, Sony has announced updated versions of both cameras: the special edition RX1R and the RX100 II. 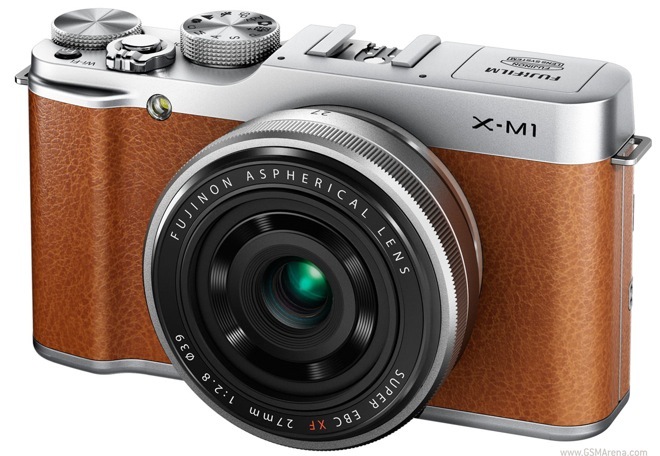 Fujifilm has launched the new X-M1 interchangeable-lens camera, the third of its kind from the company and the cheapest one so far. It has the retro-style design of some of Fujifilm’s other models and as you can see below it looks utterly fantastic. At their Premiere event in New York Samsung gave us a chance to briefly check out their just announced Galaxy NX camera. We hurried over to where the camera itself was exhibited along with many NX mount lenses. 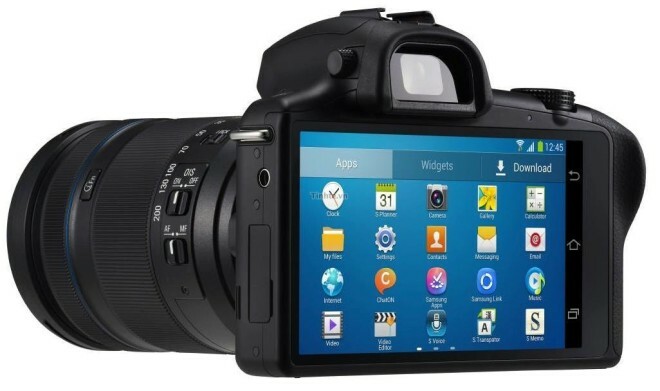 The benefit of having a choice of interchangeable lenses is one of the crucial advantages that the Galaxy NX has over last year’s Galaxy Camera and this year’s Galaxy S4 Zoom. 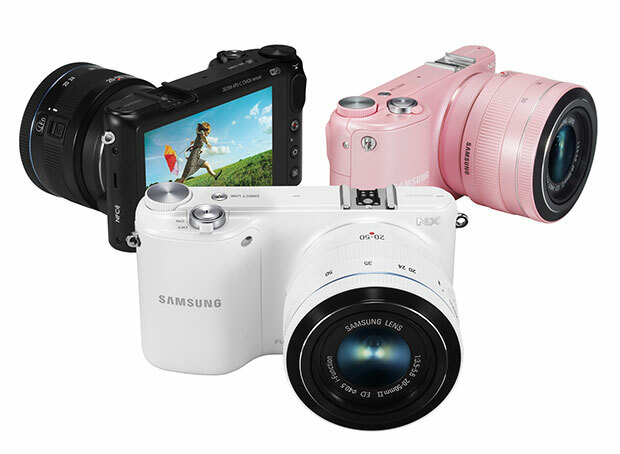 Samsung just unveiled the first interchangeable lens camera that is powered by Android, the Samsung Galaxy NX. 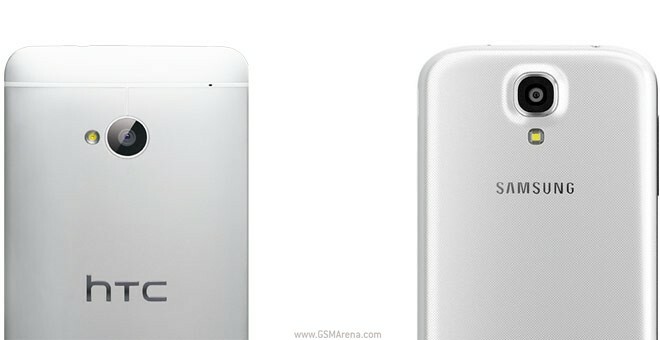 The device is a more advanced version of the Galaxy Camera with a much larger sensor and you get a choice of NX mount lenses. 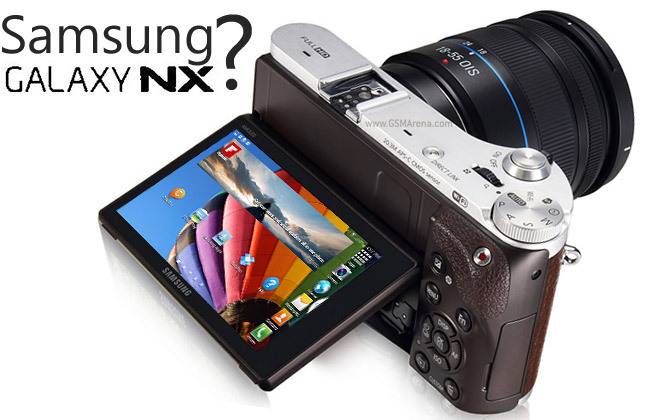 A week before its scheduled announcement, the previously tipped Samsung Galaxy NX appeared in press and live images. 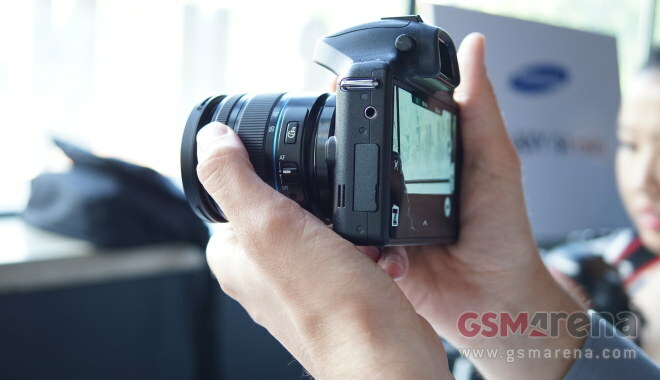 The photos confirm that Samsung is about to release a mirrorless camera which boots Android – right in line with what Samsung’s CEO JK Shin told the press today. Samsung CEO JK Shin has been talking to the press about the Galaxy S4 sales and patent disputes, but somehow in the middle of all that he confirmed that the company is working on two Android-powered cameras. Eye-Fi cards bring some “smarts” to digital cameras, which haven’t really experienced a functionality boom like smartphones have. 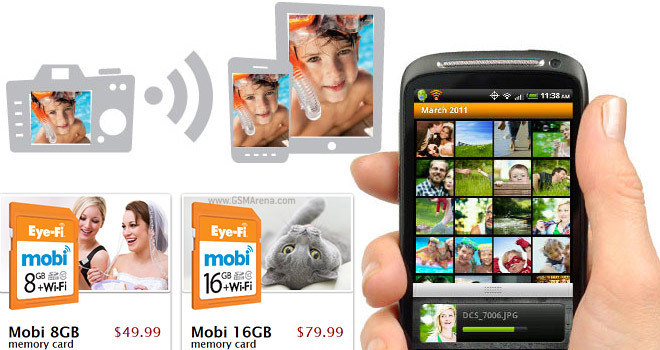 If price was the only thing keeping you from getting one, then have a look at the new Eye-Fi Mobi. 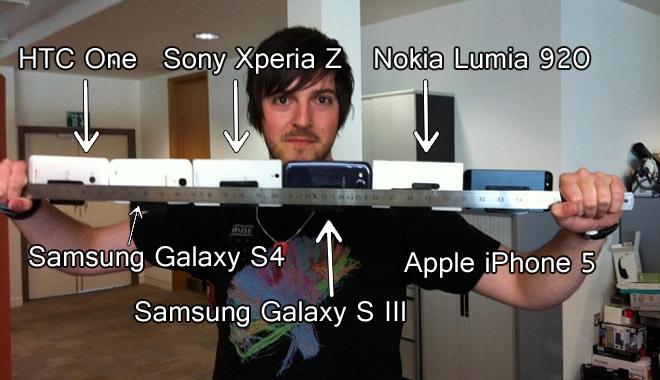 With the megapixel race fizzling out, Optical Image Stabilization seems to be the “next big thing” in mobile phone cameras. But it’s very rare – only two phones currently on sale have it, while the rest rely on digital processing to stabilize the image. CNET did a test to see how some of the most popular phones on the market cope with a user’s shaky hands. Just like its predecessor, the Canon EOS 5D Mark III is known for its quality video recording performance that rivals professional video cameras. 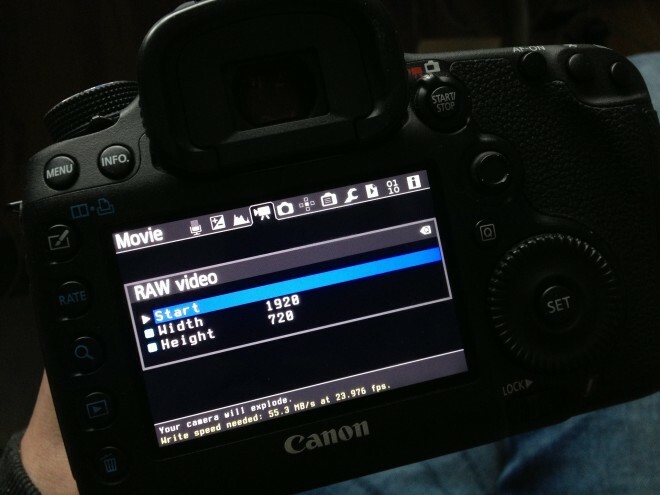 Now, thanks to a little software tweak by Magic Lantern, the Mark III can not just rivals them, but even exceeds them. 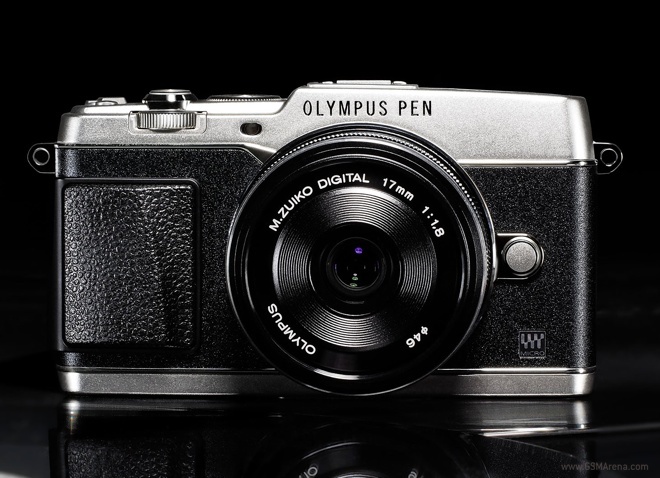 Olympus is celebrating 50 years of its PEN F camera with the launch of the flagship PEN E-P5 Micro Four Thirds camera. As you’d expect from a flagship, the E-P5 comes with a ton of bells and whistles but maintains the beautiful, retro design of the original PEN F.
The Samsung Galaxy Camera is so far unique in Samsung’s lineup and quite a rare beast in general – an Android-powered camera (especially if you don’t count the once that get announced but never make it to the market). 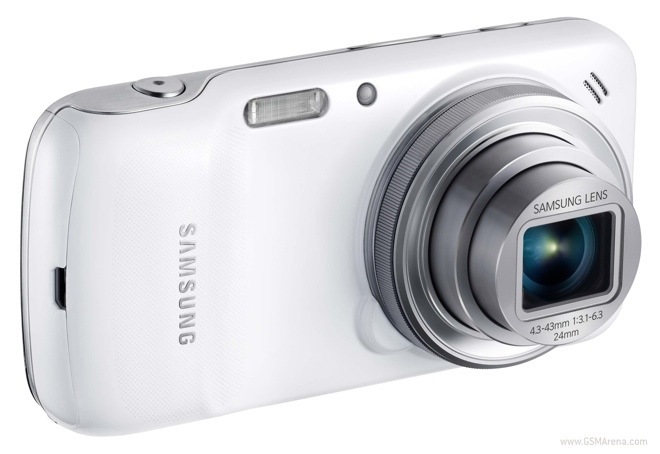 It may not be lonely for long though, the Bluetooth SIG has certified a Samsung GN120 Galaxy Camera device. Ricoh hasn’t been making headlines lately but has the imaging pedigree to stir the attention of photography enthusiasts. 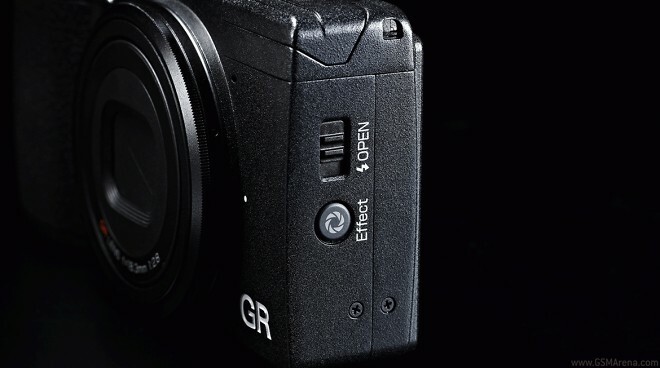 Today, the Pentax-owned company came out with the GR – a compact camera with a 16.2 MP APS-C (read DSLR-sized) sensor on board and a fixed 18.3 mm (28 mm equivalent) f/2.8 lens.